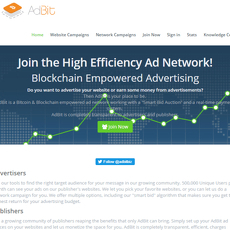 A-Ads is bitcoin advertising network that prides itself on not collecting personal data. 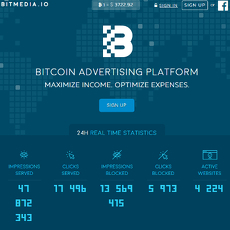 The network delivers around 129 million ad impressions per day. 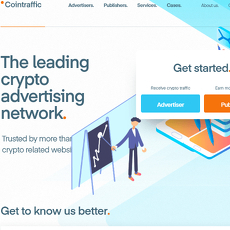 They also have active metrics on their site where users can view the cost per click (CPC), cost per thousand (CPM), and impressions over the last 24 hours along with their daily percentage change. Ads contain just HTML and CSS with no script or cookies. A-Ads offer advertisers a number of different packages with quoted CPM rates. 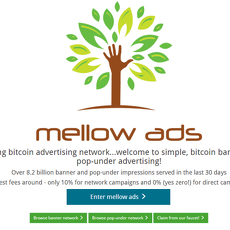 Advertisers can choose the medium they want their ads to be distributed across and will have different rates for each medium. The rates are affordable and around par with market prices. 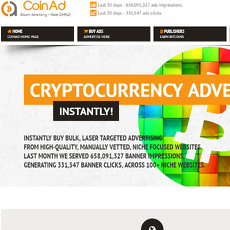 A-Ads was established in 2011 so they arrived very early to the cryptocurrency space. There have been issues voiced by the online cryptocurrency community but they have all been promptly and effectively responded to.